I’ve been asked pretty often what I think about the Shuzi bracelet, bands, jewelry, sports bands, etc. So I thought it was time to write up a review of the product. I want to say right away that this is not a product I have owned or tested myself, but one that I have researched and talked to owners of the product to write up this review. The Shuzi bracelet is a really interesting product, with an interesting premise, and there are certainly many people who have testified as to having benefited from it. I want to start with the basics, and talk about how it works and what kind of ailments it is intended to help with. It’s a bit tough to explain how they say it works, but here goes. So each piece of Shuzi jewelry has an NVT chip (Nano Vibrational Technology) embedded into it. This chip is constantly resonating a small but very fast vibration through your entire body that your body recognizes as a healthy natural vibration. Your body responds by increasing blood flow and cellular communication which improves the overall health of the cells. 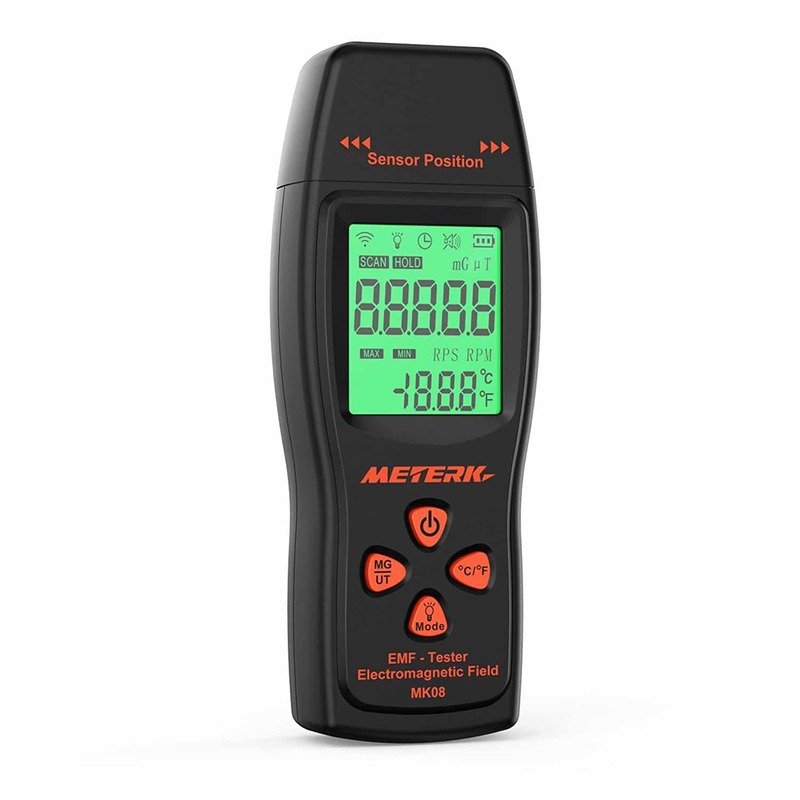 This helps the body to combat environmental stresses, as well as negating EMF radiation. How does the Shuzi NVT Chip Work? To describe this, they use Einstein’s theory of relativity (E=mc²) to say that energy must have an atom. Their NVT chip is programed to emit a sub-atomic energy that gets it’s power from an atom’s inherent energy. This constant release of energy causes the blood cells to separate, which then improves circulation. What Are The Benefits of Shuzi Jewelry? Increases your bodies ability to fight both environmental, and mental stress. This allows you to stay in a calmer state and make better decisions, as well as protecting your body from environmental stresses that can build up in the blood stream. Gives you increased energy, as well as boosted mental performance. They make a special note of saying that your body will be especially adept at handling stress under pressure. Give the wearer deeper and more restful sleep. Balance the wearers emotional states. How Does The Shuzi Protect The Wearer From EMF Radiation? The Shuzi is supposed to accomplish this in two ways, the first is keeping the body in harmony with the earths natural EMFs, which they claim is at 10 hertz in accordance with the earth’s magnetic field. The body has it’s own electromagnetic frequencies that help to keep the body functioning correctly, and the Shuzi Nano Vibrational Technology helps to accomplish this, and keep the body in it’s most natural state. The second way that Shuzi protects from EMF radiation is by protecting the body from the man-made EMF radiation that we’re all aware is dangerous, like cell phones, routers, smart meters, cell towers, etc. What Proof Is There that Shuzi Jewelry Works? Shuzi uses essentially three testing methodologies to prove that it’s NVT technology works, so let’s talk briefly about each one. Otherwise known as QEEG, this a scientific testing method that essentially measures brainwaves. It does this by recording and mapping electrical activity in the brain. Shuzi actually had this methodology fully tested and published the entire report (check out that report here). The report is extremely long, so i’ll cut it down for you by first letting you read an excerpt of the abstract, and then summarizing the findings for you. This is a popular method of showing how certain technologies protect the blood, by looking at live blood samples before and after the use of that technology. 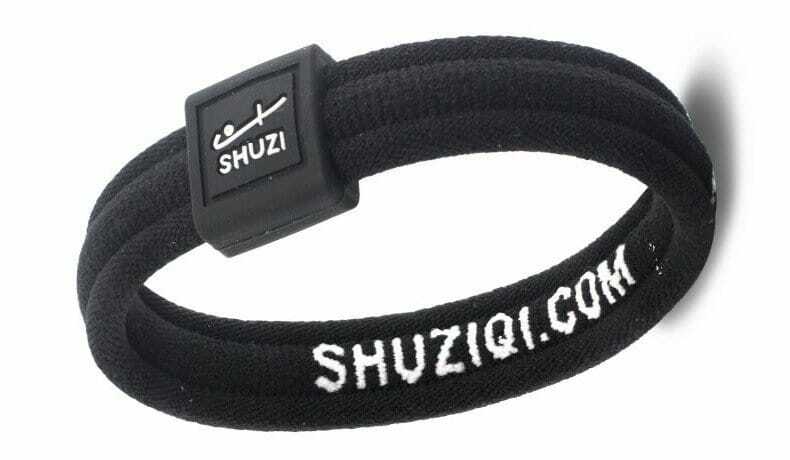 In the case of Shuzi products, they tested peoples blood, then had them wear a piece of Shuzi jewelry, like the bracelet or sports band, for 30 minutes, then they tested again. Take a look at the image below to get an idea of the results they found. They state that these pictures show that the NVT technology is showing the blood “more rounded, and less sticky red blood cells.” This could very well be true based on these images. However i’ll put a little warner disclaimer in here that this kind of dark field microscopy can be EASILY manipulated. The way that dark field microscopy works, is you just take a sample of blood from the person, place it on a slide, and put it under a microscope that has a special light reflector that gives you that dark background and light cells. However, how the sample is taken, how the slide is cleaned, and even where on the slide you view the cells, will dramatically alter the image you receive. So taking very small samples like they did in the image above can certainly be manipulated. So whenever someone is trying to use dark field microscopy to convince you of results, make sure those images are coming from a reputable lab. The last process they use is thermal imaging to show how NVT improves the bodies ability to get blood where it needs to go. They did this test similar to the dark field microscopy process. They took an image of a users hand using thermal imaging, then had them wear Shuzi jewelry with NVT chip in it for 30 minutes, and then took another image. You can see these images below, the darker read is showing more blood flow. Shuzi is careful here to mention that the heart rate did not increase, so there was not more circulation in the body. Instead the thermal imaging was just showing that the body was better able to get blood where it needed to be. Where Can I Buy Shuzi Jewelry? You can get the popular sports band on Amazon. Overall I think the Shuzi products are great in theory, but i’m not completely convinced of the science. 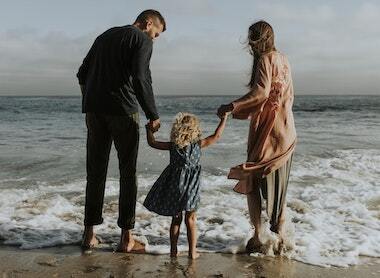 There are certainly many good testimonials of the product working for people, so it very well could do what it claims to, however I have not yet been able to test it for myself. I do plan to test it in the near future. Have you used a Shuzi bracelet? I’d like to hear from you, leave a comment below!